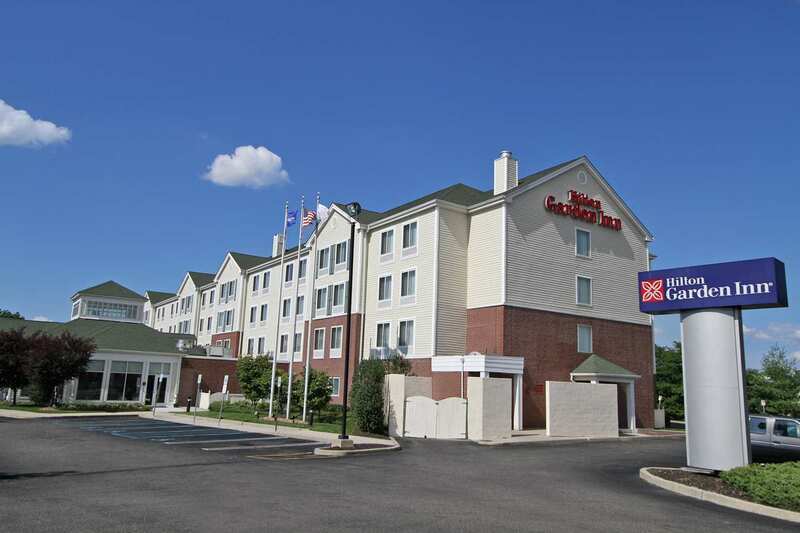 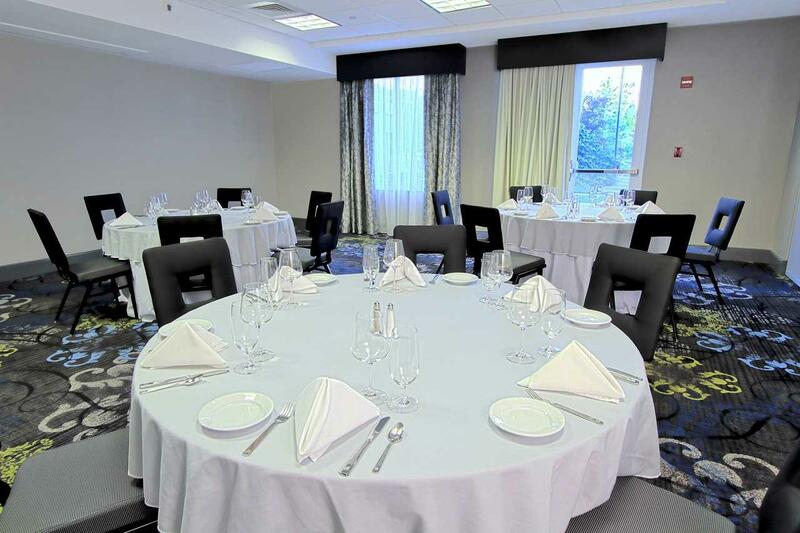 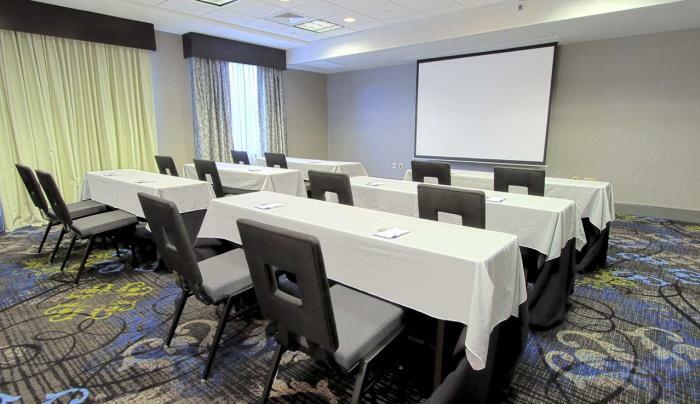 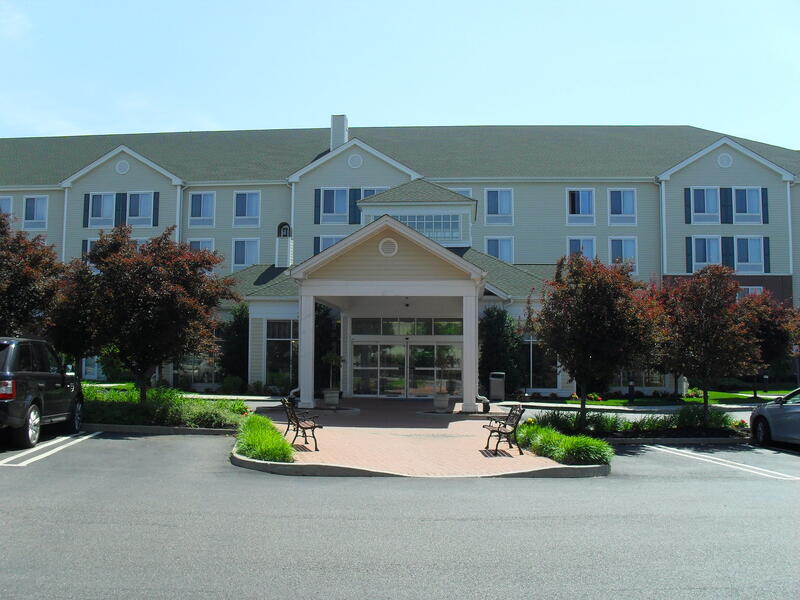 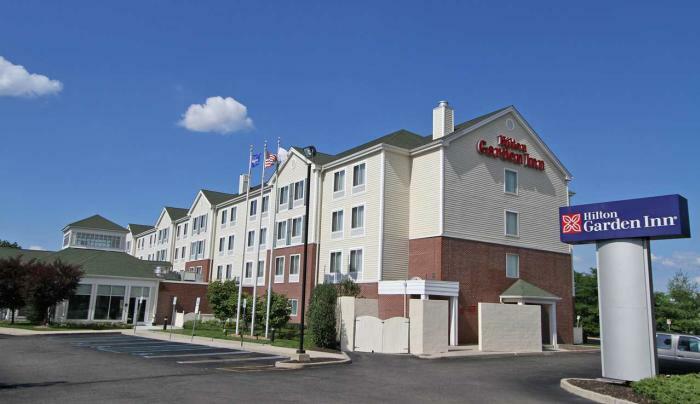 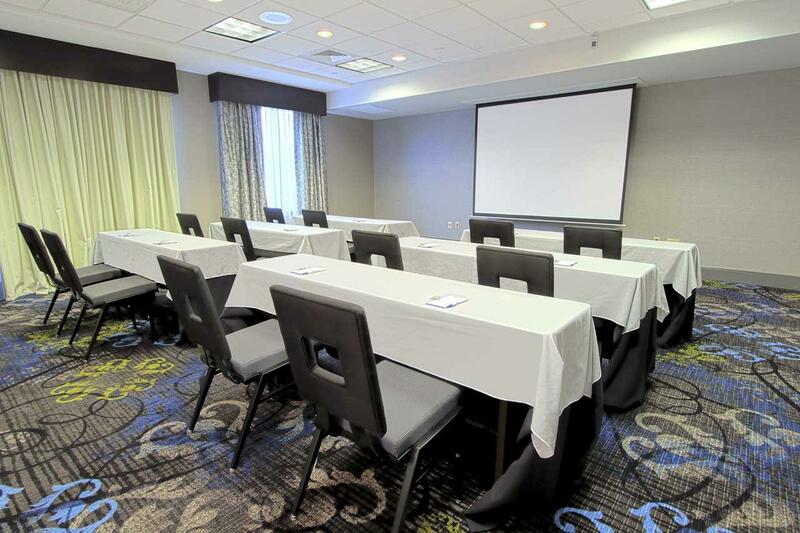 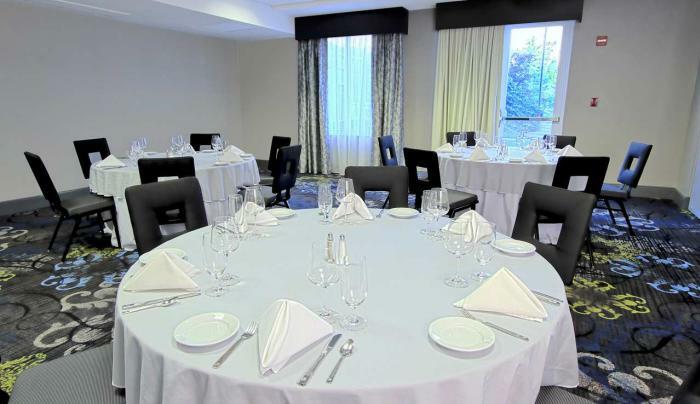 The Hilton Garden Inn Westbury hotel is newly renovated including the lobby, bar, meeting space and guest sleeping rooms. 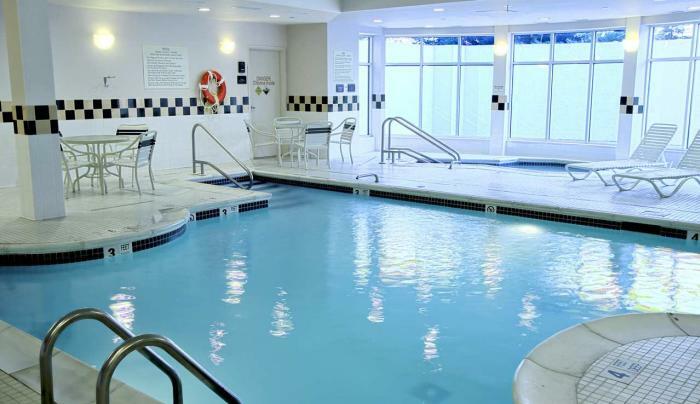 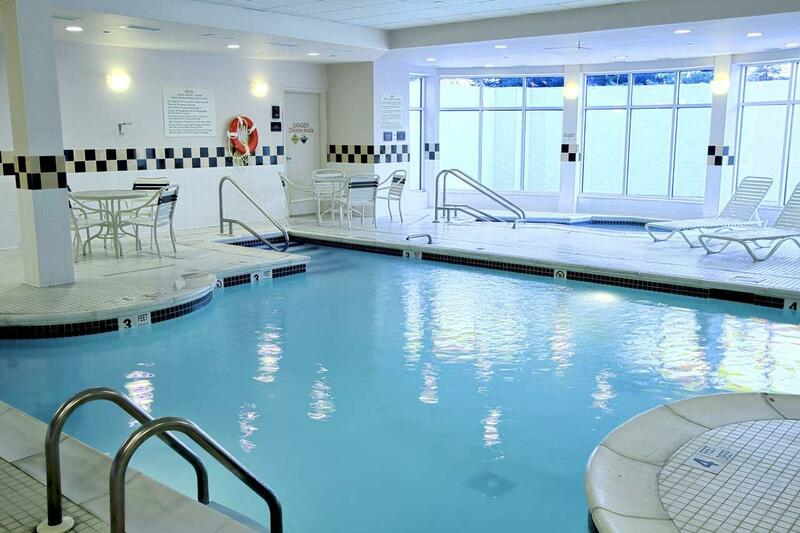 Come and enjoy our indoor pool and whirlpool, fitness center, restaurant for breakfast, room service, complimentary parking, non-smoking rooms, king and double beds, microwaves and refrigerators in rooms. 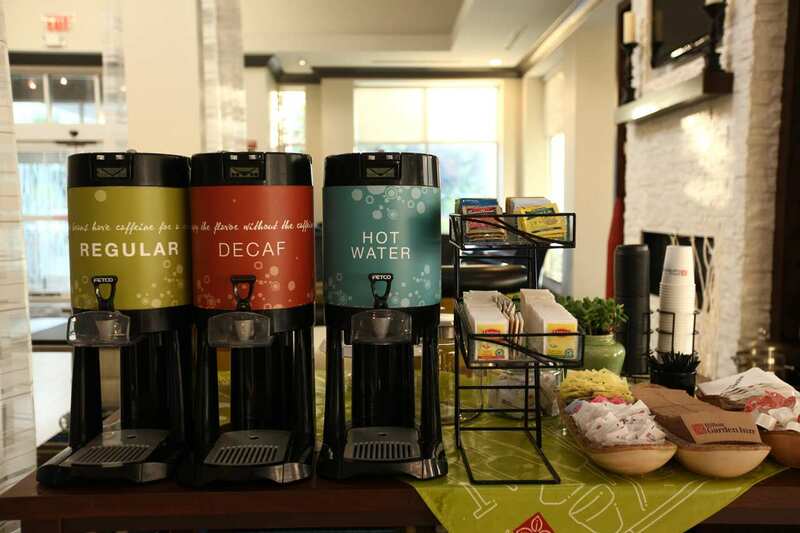 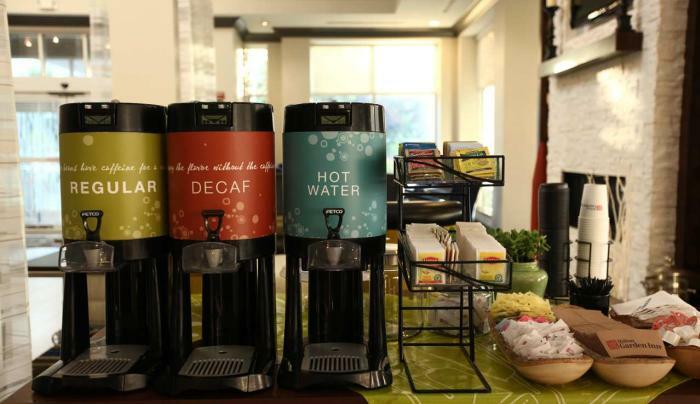 Guests enjoy cooked-to-order breakfast and complimentary WiFi. 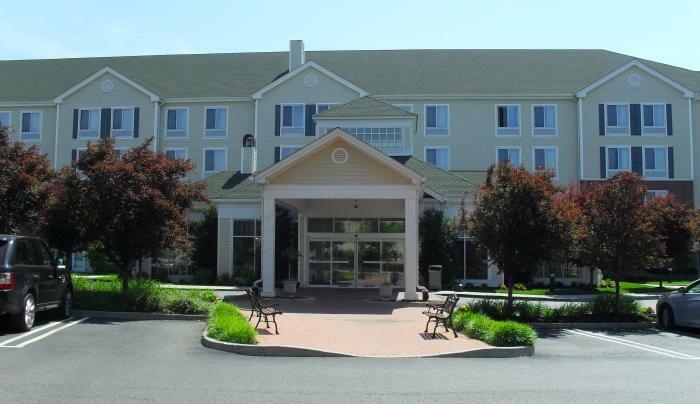 Standard rooms and junior suites available.